How do I sign up for the Shared Harvest CSA? You can sign up for a share via our online signup form. 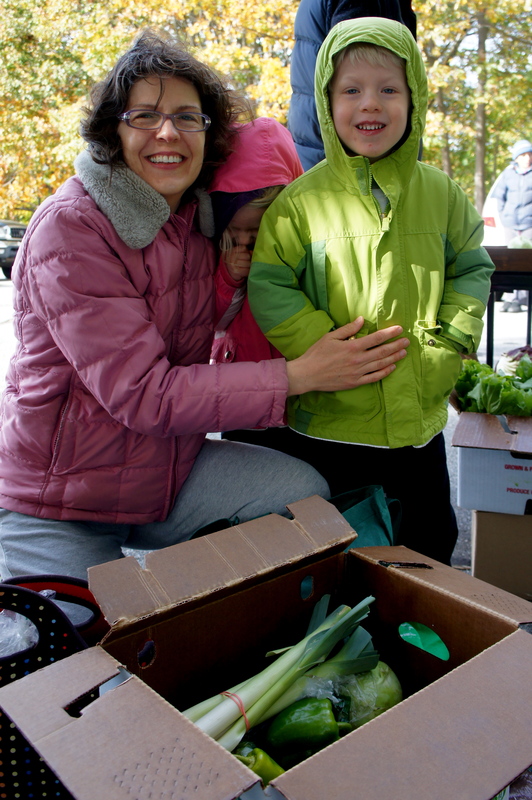 Send questions or other requests in an email to Jane [at] sharedharvestcsa [dot] com.